OLD FLORIDA DAY:SOUTHERN VINE& OLD FORGE MTN BANDS AND ART SHOW TOO! Join us for our Old Florida Day with music by the Southern Vine AND Old Forge Mountain String Bands switching stage duties from 12-5pm. 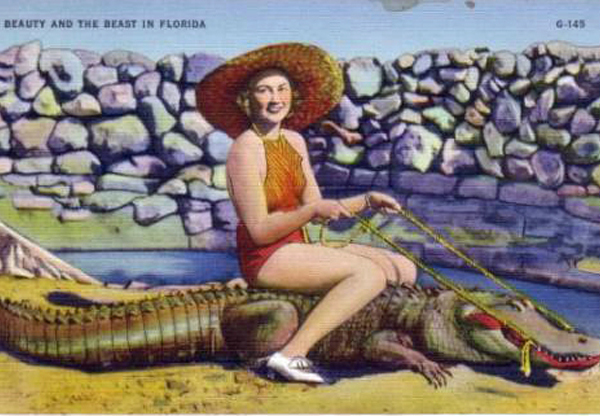 OLD FLORIDA FOOD FAVORITES like: GATOR, CATFISH, FROG LEGS, SWAMP CABBAGE, & more!!! As well as local vendors putting on an art show! As always great Old Florida muscadine wine, other beverages, food, games, & more! Featured Charity and displays by Indian River Historical Society. 12-1:15pm - Old Forge, 1:15-2:30pm - Southern Vine, 2:30-3:45pm Old Forge, 3:45-5pm Southern Vine.